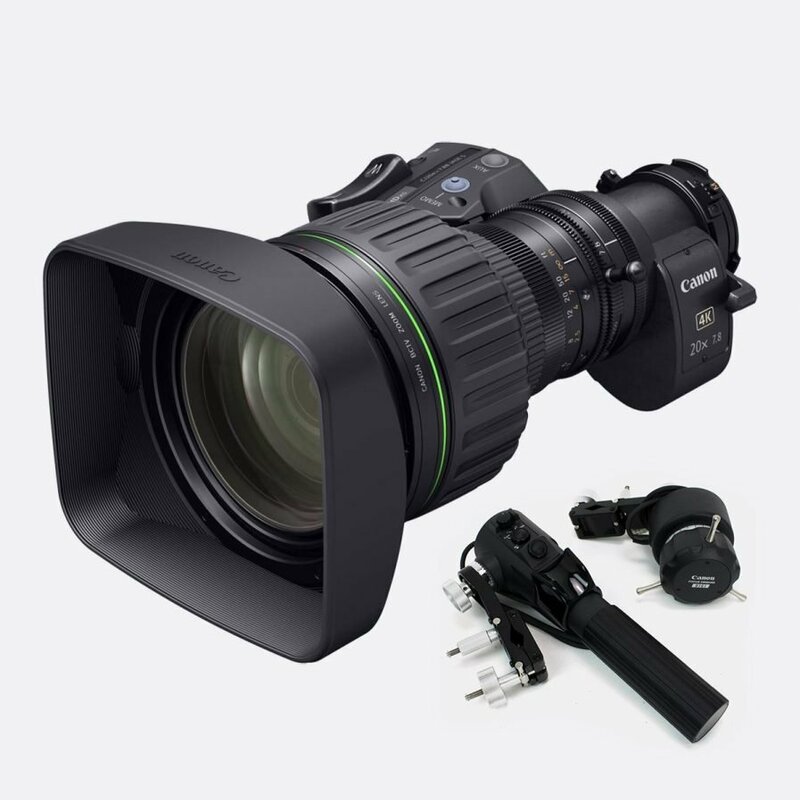 Flawless 4K imaging coupled with a 20x zoom ratio and focal range of 7.8mm to 156mm make the Canon CJ20 an indispensable tool for your 4K broadcast. 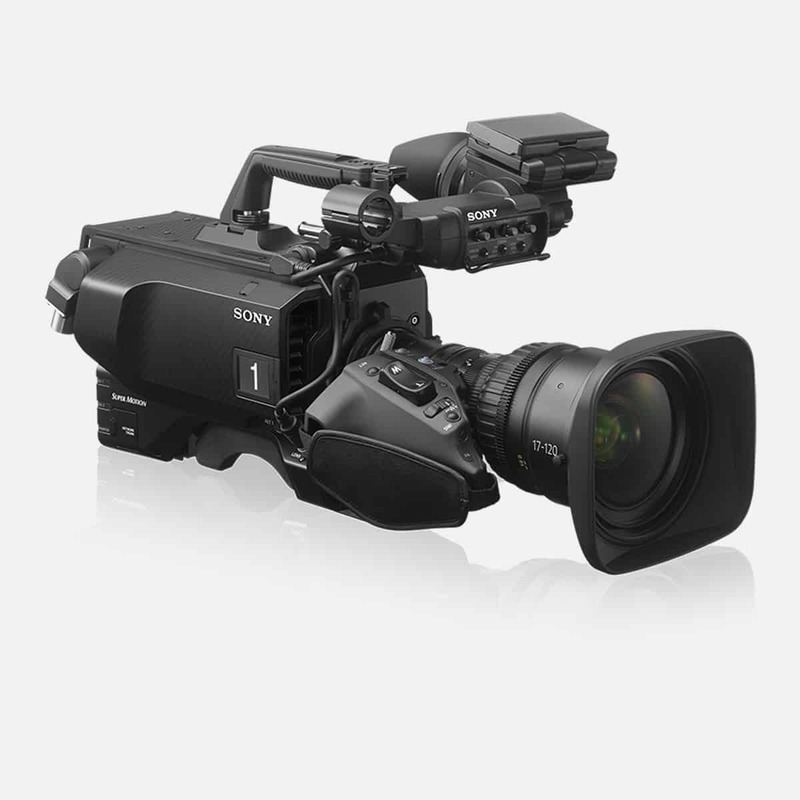 Weighing in at a highly portable 2.2kg, the Canon CJ20 is an ideal lens for 4K ENG and live sports broadcast when used with the Sony HDC-4300. 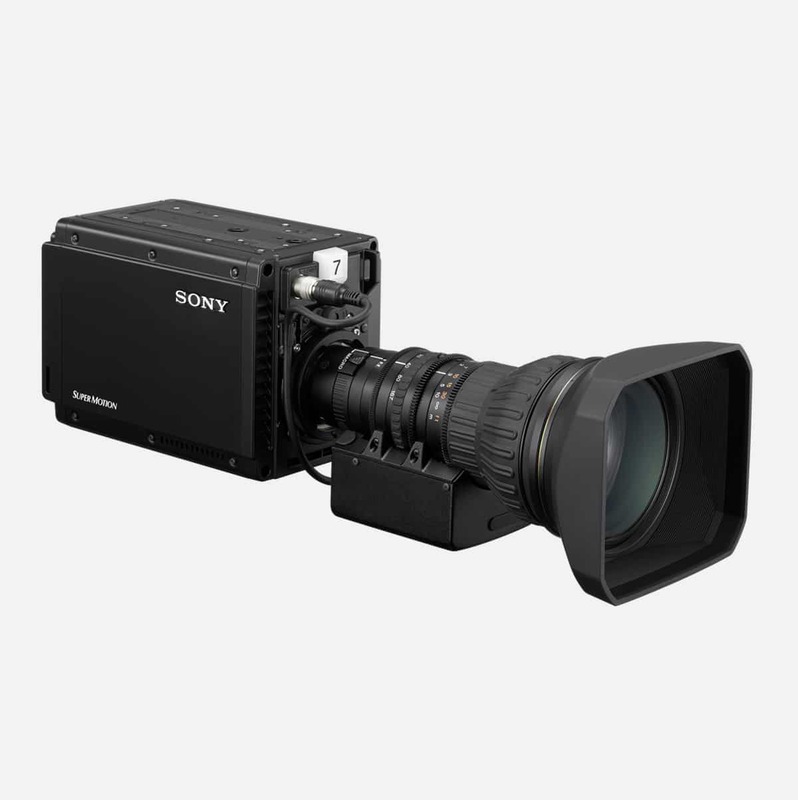 Paired with the Sony HDC-P43 for 4K fixed position filming, the CJ20’s extensive focal range really comes to the fore. Canon’s optical technology means the CJ20 maintains 4K optical performance right to the periphery of the image. 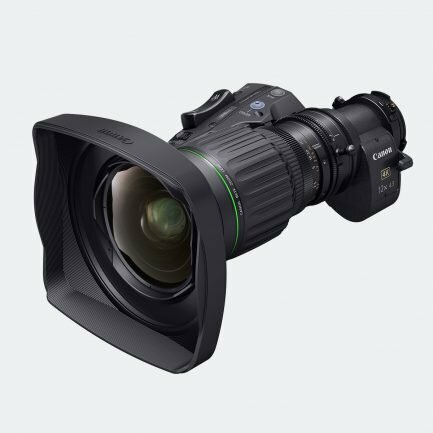 And even with the 2x extender engaged to enable telephoto shots of up to 312mm, the lens is able to deliver ultra-high definition shots. The Canon CJ20 is a perfect telephoto partner to the wide-angle CJ12. Used in tandem, these two Canon 4K ENG lenses look set to pick up the baton from their HD counterparts, the HJ14 and HJ22. And operators will find both 4K lenses familiar. Equipped with a 0.5-second zoom time like their HD equivalents. 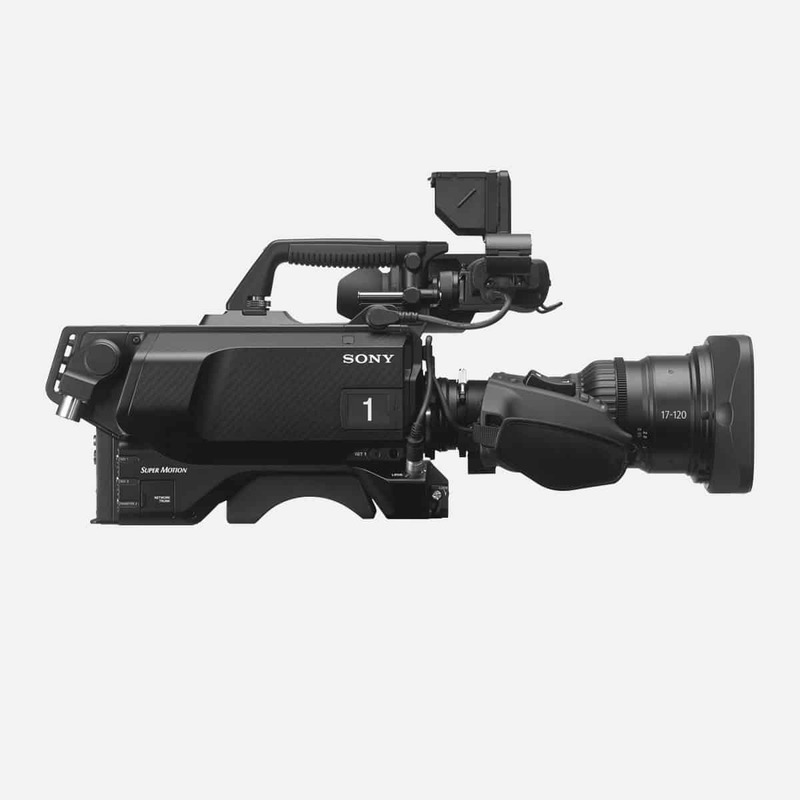 And they are fully compatible with existing zoom and focus demands, which come in our hire kit. The popularity of both these Canon 4K lenses will only increase as more sports productions move into the 4K sphere. 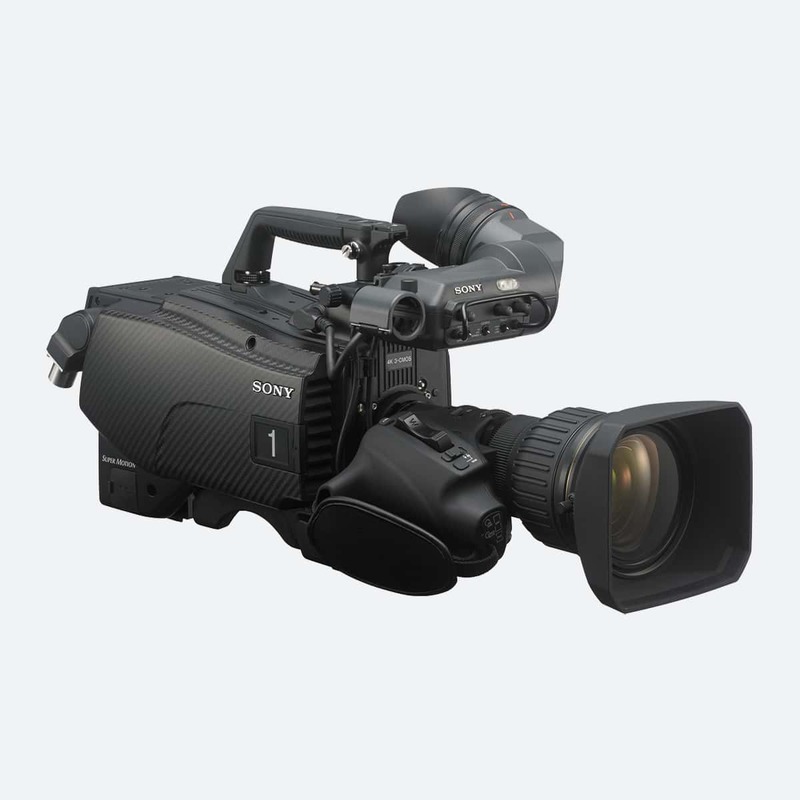 The kit includes FPD-400D focus controller, ZSD-300D digital servo zoom demand and connection cables.